Blue State Coffee Latte Throwdowns: Round #62 - Winner! There was some fierce competition this month, and the winner was Katt Schott from Providence! 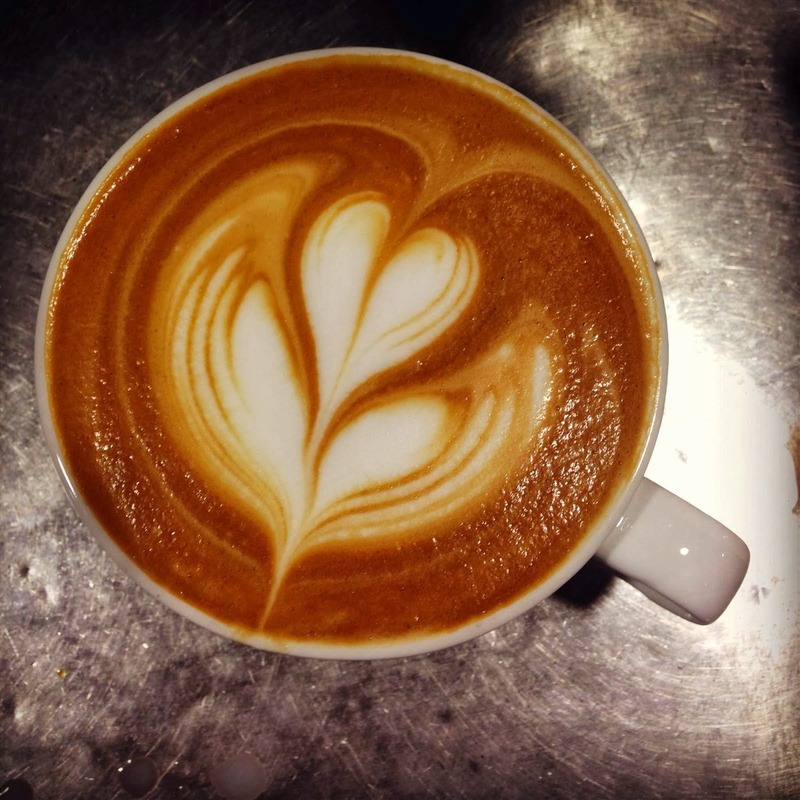 Katt poured this beautifully defined and symmetrical tulip to capture this month's prize. Great job Katt!